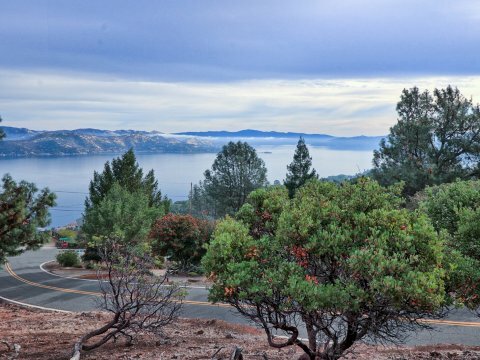 .23 Acre Hillside Vacant Land at Clear Lake, Kelseyville . Affordable and Beautiful. 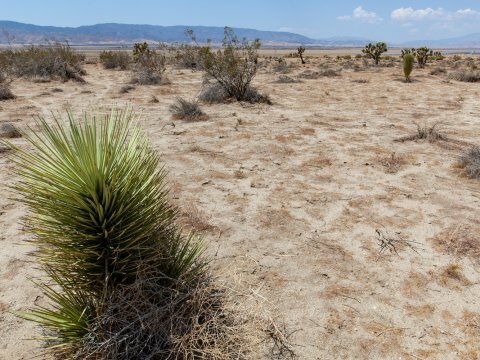 Ten acres of California Desert in Lucerne Valley, CA. 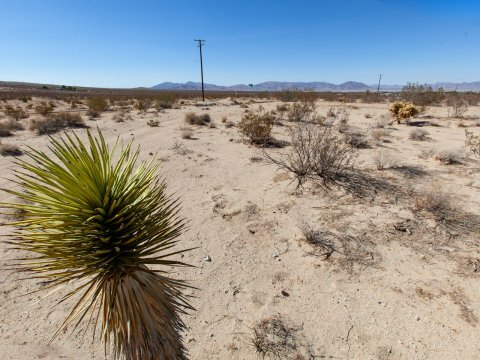 Vacant land with Big Potential to match your Dreams. 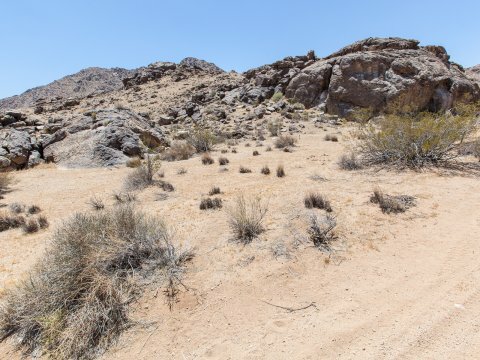 2.28 acres of California Desert in Lucerne Valley, CA. 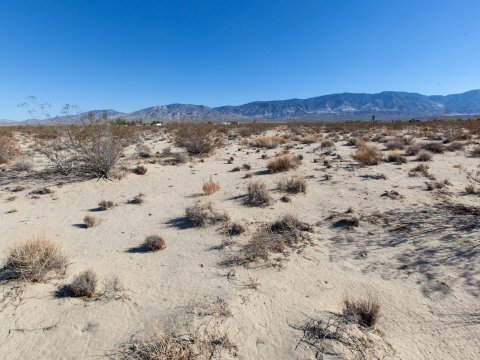 Vacant land with Easy Development and Big Potential. 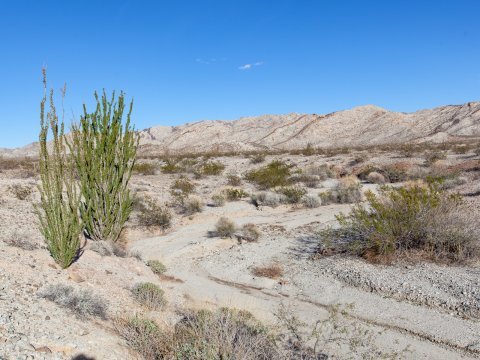 Five Acres of Easily Developed Vacant Acreage in Lucerne Valley. Great Location. 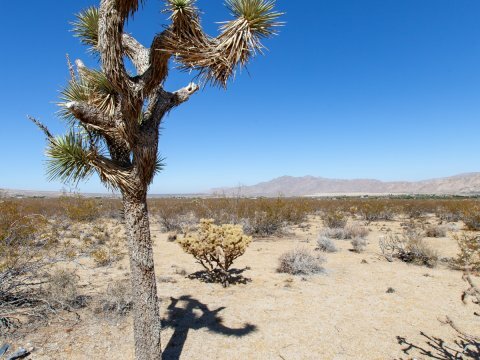 5 Acres of California High Desert with Great Views, Lucerne Valley, CA, San Bernardino County. 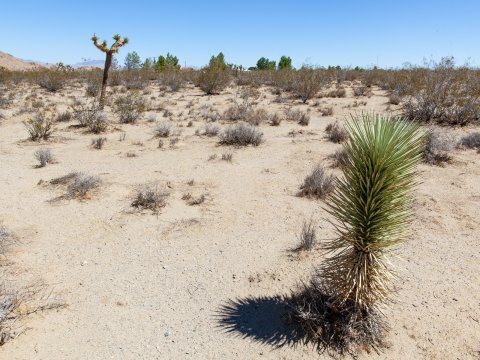 Five Acres near Rosamond of Off Grid California Desert. Selling at Substantial Discount. 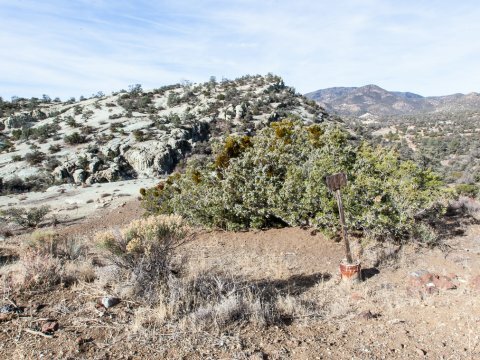 A Truly Remarkable 2.34 Acre parcel in Kern County – Deeply Discounted. 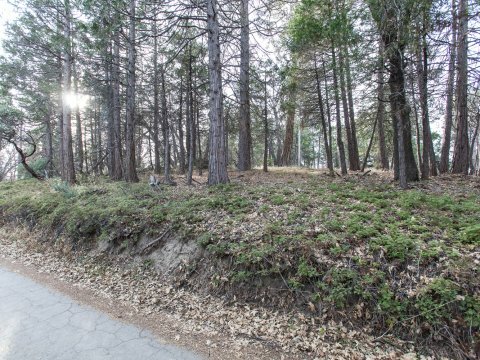 A .54 Acre Beautiful and Serene Parcel in Sequoia National Forest. Even the Price is a Dream.